Shop Small celebrates the small businesses who do big things for their communities every day. Each year, Cardmembers are rewarded for using their Card on local high streets up and down the country. Shop Small kicks off as usual on Small Business Saturday on Saturday 1 December 2018 and runs through to Sunday 16 December 2018. Small Business Saturday is a grassroots organisation that also works to celebrate the role of local businesses up and down the UK. American Express is proud to be a founding partner. 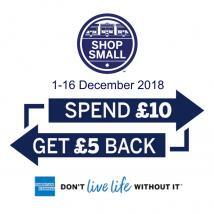 Just spend £10 or more on your Card in a single transaction in-store at Potclays (Stoke-on-Trent) and Amex will give you back a £5 credit on your statement. Offer runs from 1 – 16 December 2018. There's no limit to the number of £5 credits you can receive, however, you will only be able to claim the offer once from each small business location. 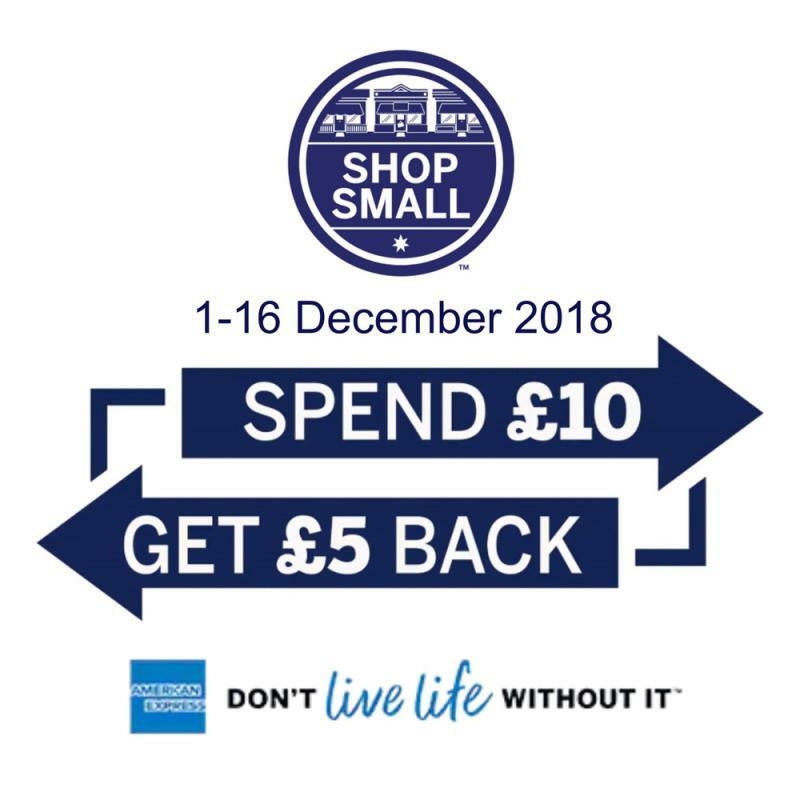 To take part, you just need to register the offer on your Card – or Supplementary Card – and you're ready to Shop Small once the offer is live. Your Supplementary Cardmembers can also register for the offer, they just need an online Account in order to do so. Simply log in to your online Account here and register the offer to your American Express Card. You can do this right up until the last day of the offer which is Sunday 16 December 2018. *Offer only available to UK issued American Express Cards. LLoyds Bank, Corporate and prepaid Cards do not qualify. Offer only applies to spend on your saved Card between 1 and 16 December 2018. £5 statement credit redeemable once per saved Card per participating small business. Excludes online transactions and offer valid for in-store purchases only. Statement credits are issued within eight weeks of the qualifying spend. For full Offer Terms and more details about statement credits click here.